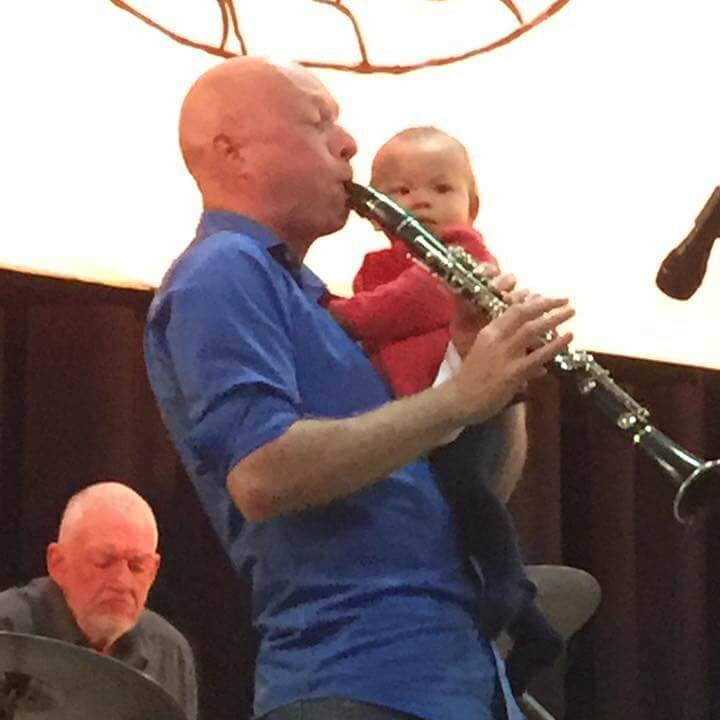 © Western Victoria Jazz Productions Inc. 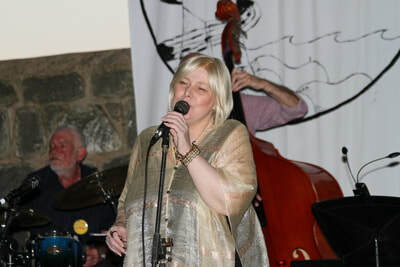 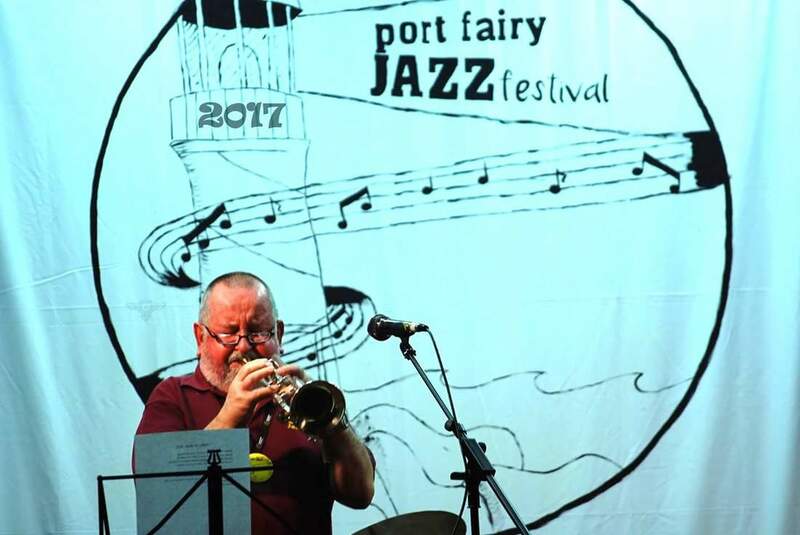 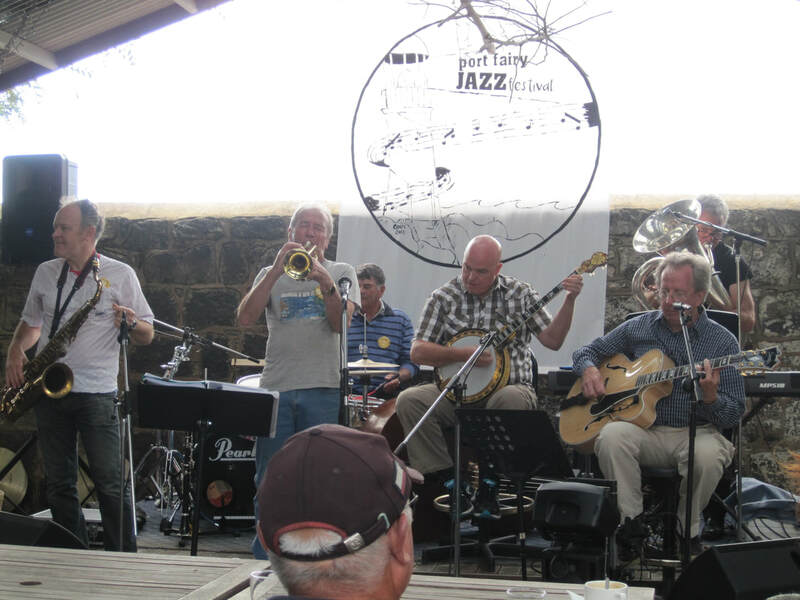 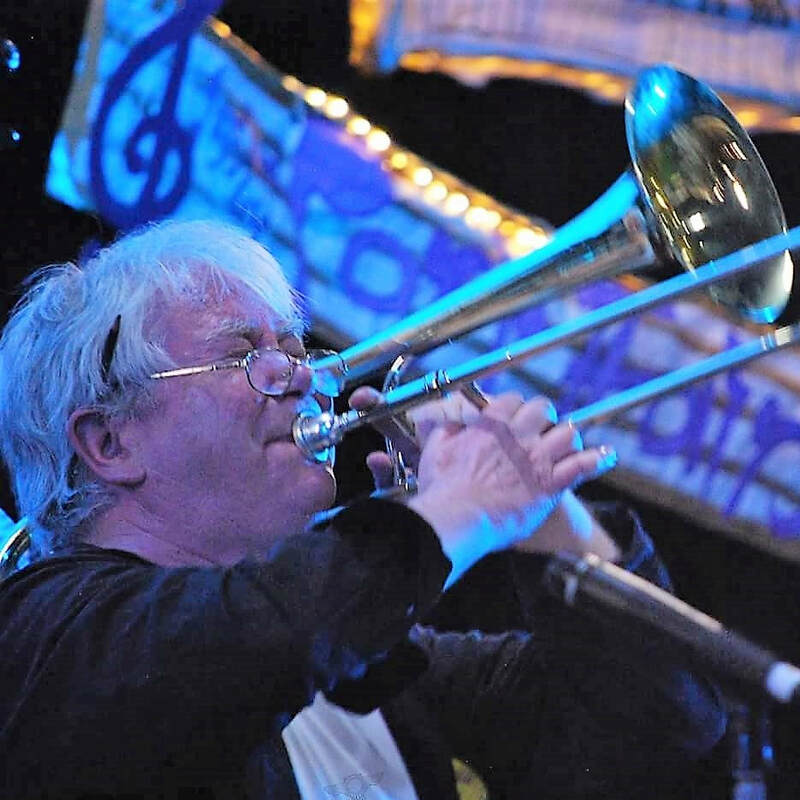 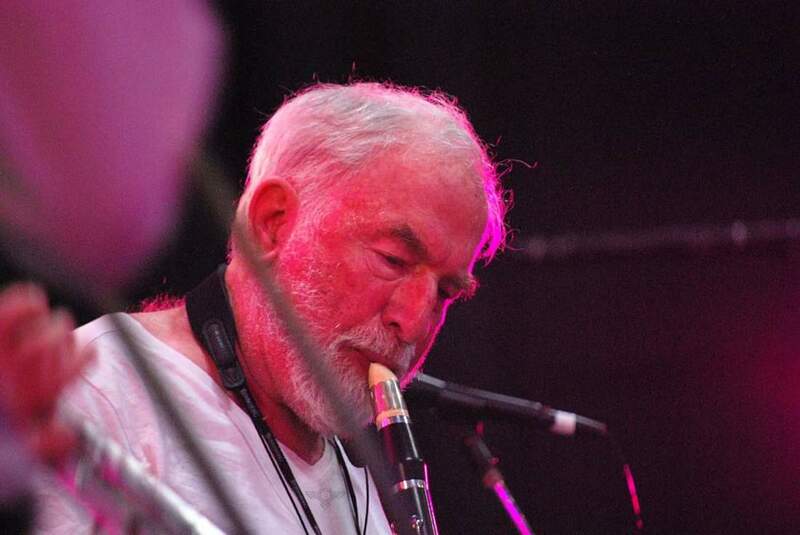 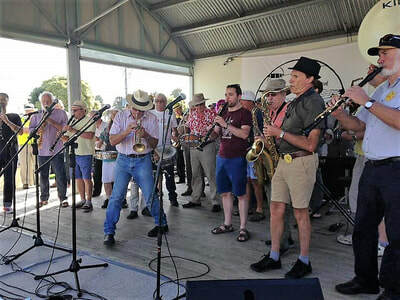 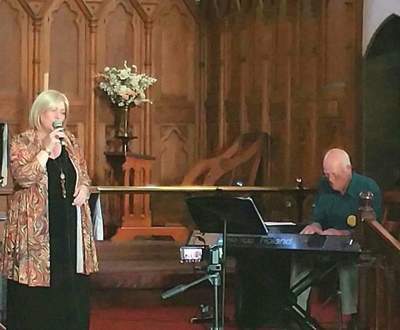 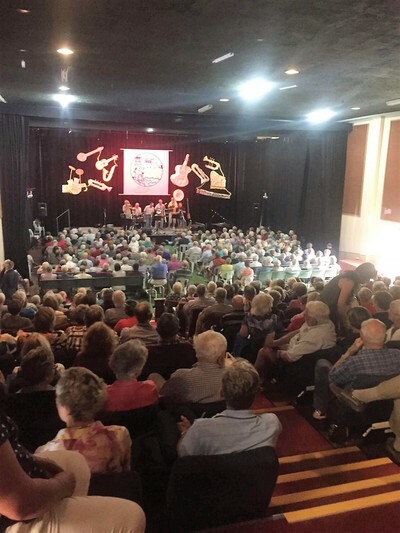 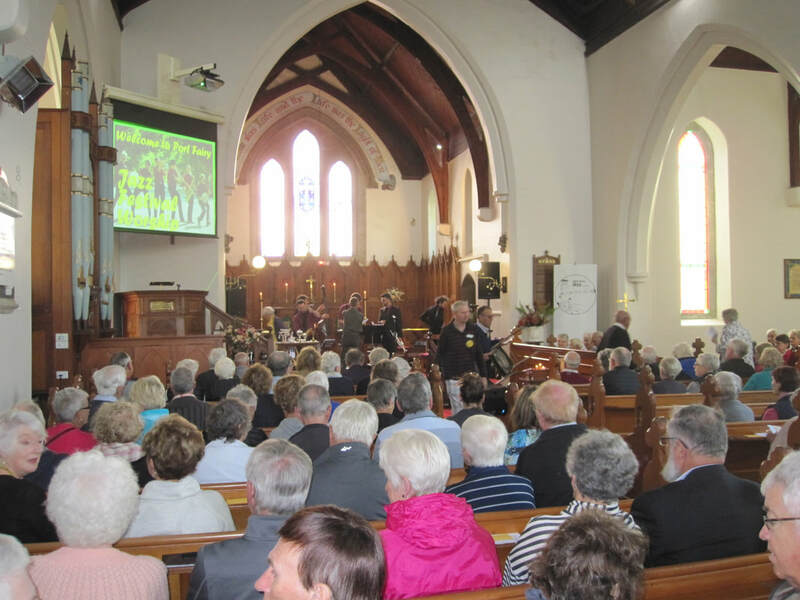 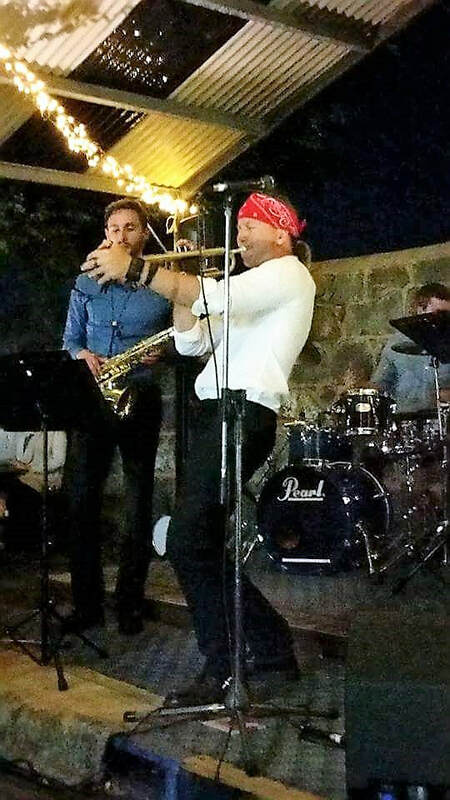 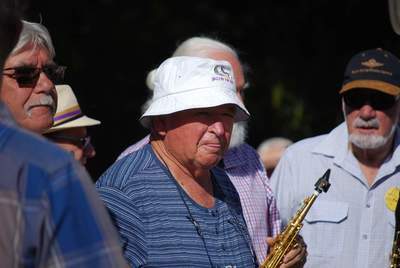 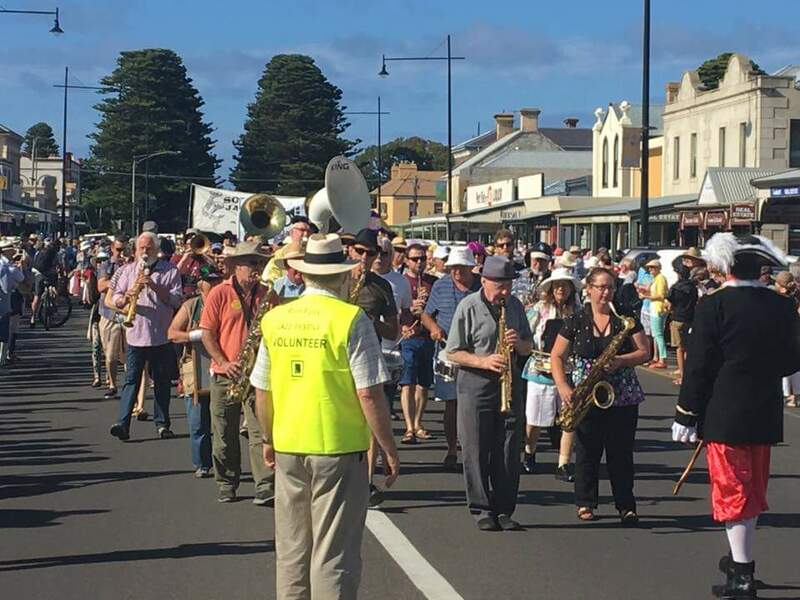 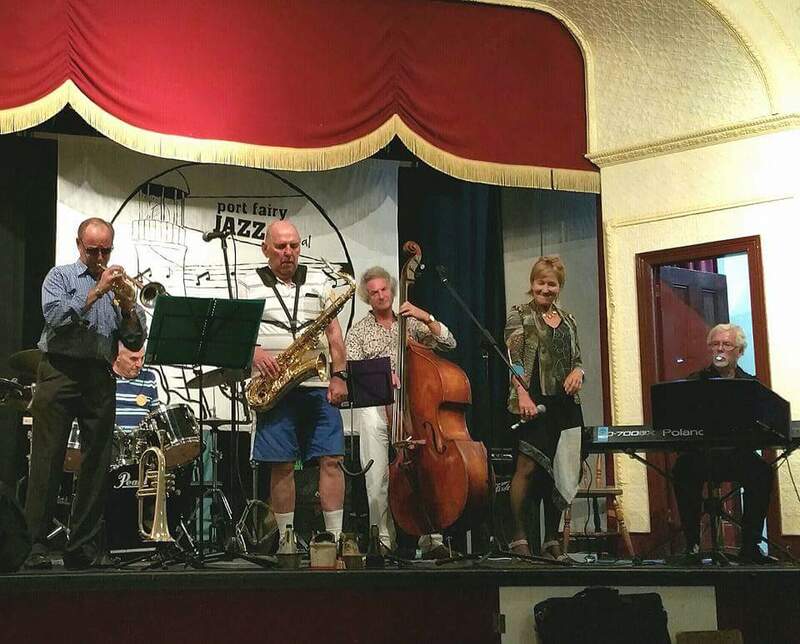 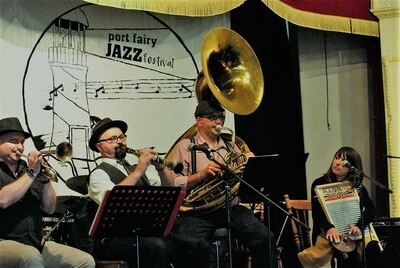 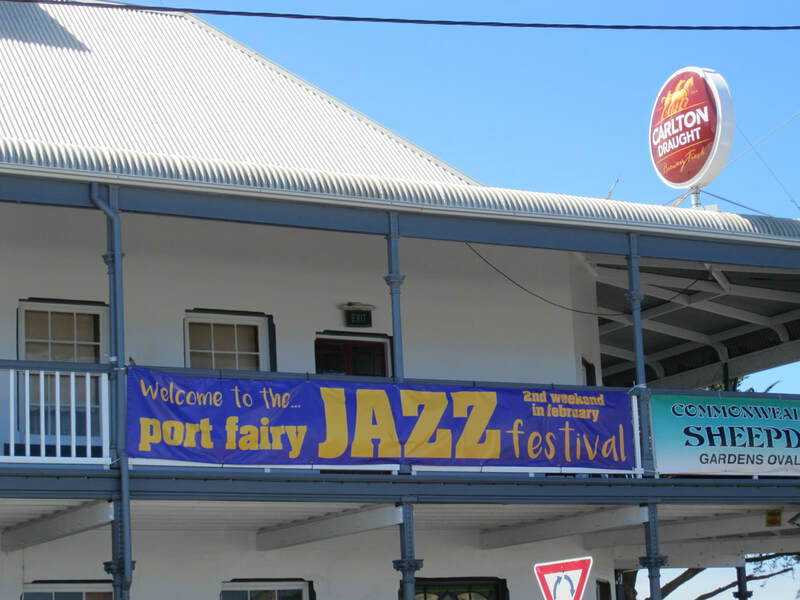 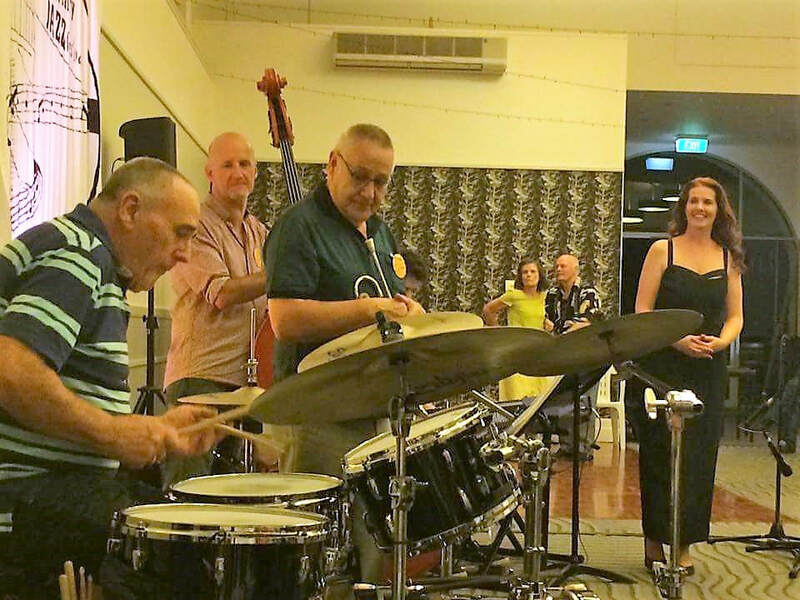 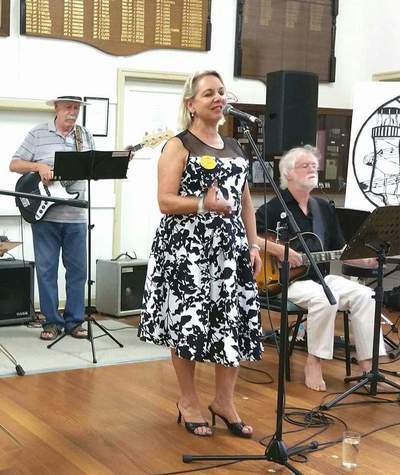 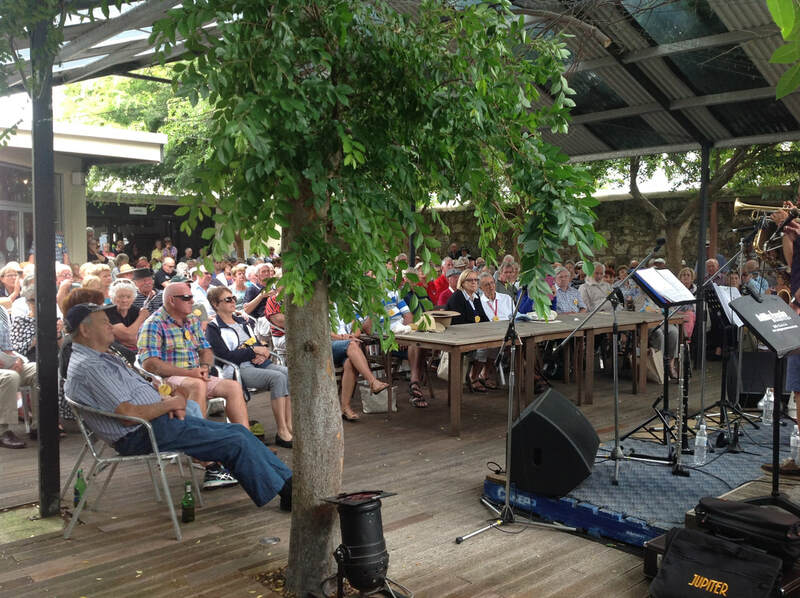 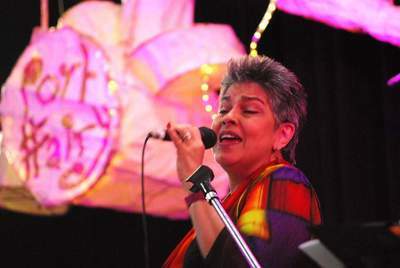 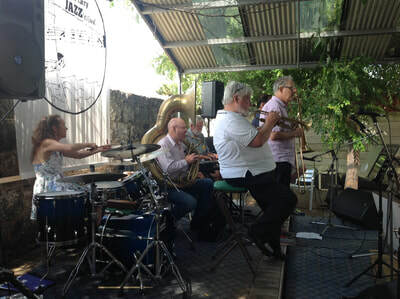 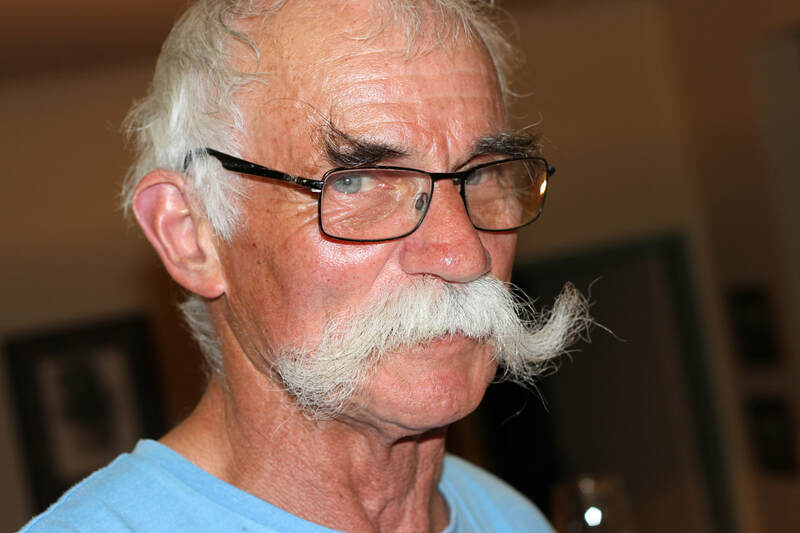 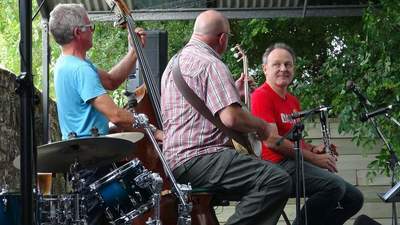 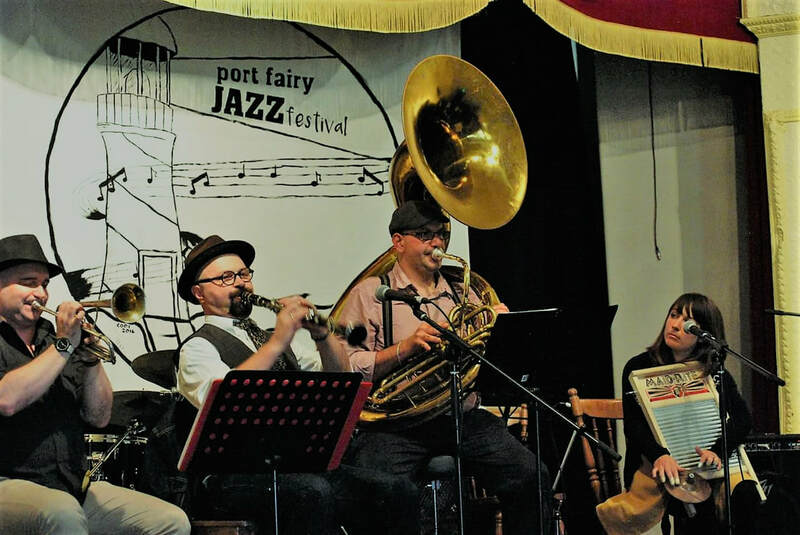 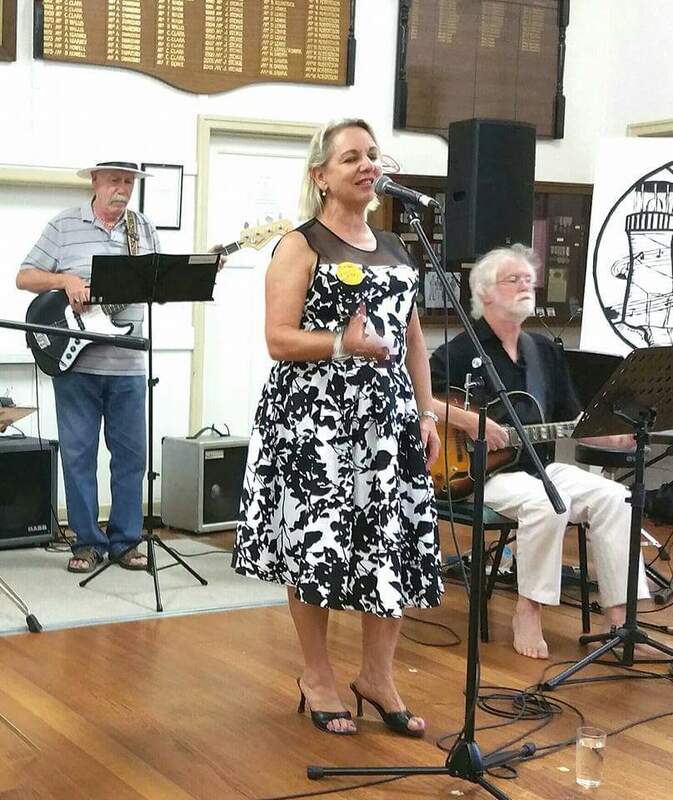 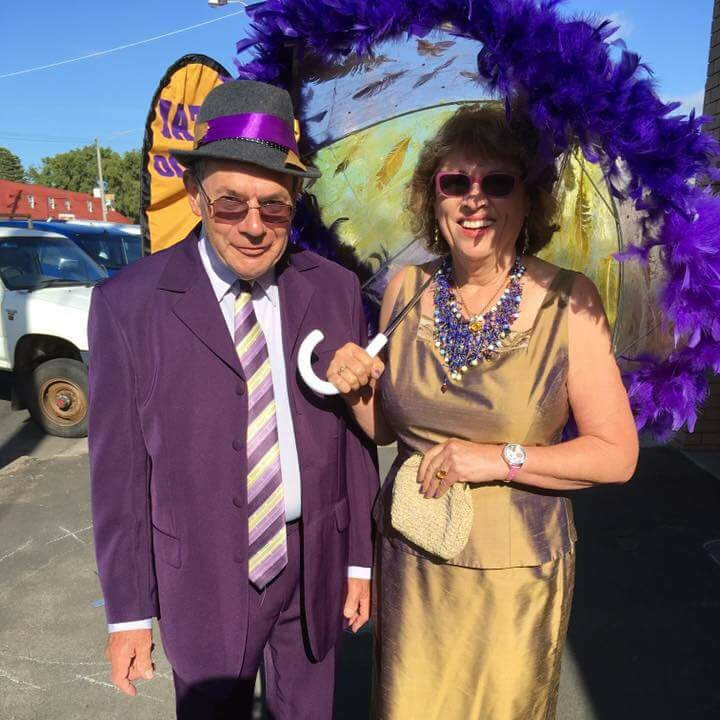 Photographic material has been provided by those who participated in the Port Fairy Jazz Festivals and posted on its web and Facebook pages. 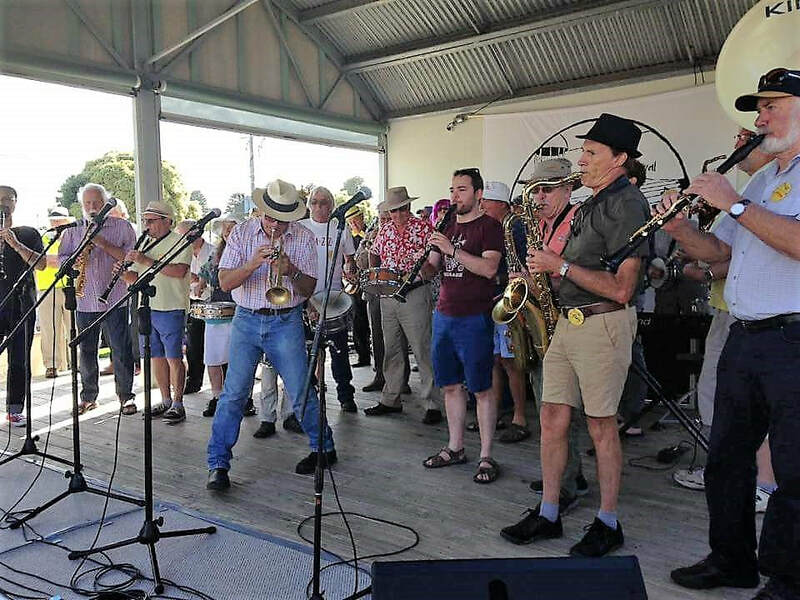 None of the material on this site, excepting the Newsletters, can be reproduced unless with the written consent of Western Victoria Jazz Productions Inc.